Our Website is designed to help you find an apartment or home in the Back Bay Area! Welcome to Back Bay Pads, the premier resource for all your real estate needs in historic Back Bay, Boston. Here you will find the largest and most up-to-date database of Back Bay apartments for rent and properties for sale, tools for buying and selling Back Bay real estate, and so much more. Whether you are a renter, buyer, seller, or landlord, the information you need is right here. The interactive database on Back Bay Pads is updated daily by a powerful network of over 150 Boston real estate agents and more than 156,000 Boston apartments. These local experts know every part of this neighborhood from Copley Square to the Charles River, and they also know to come to Back Bay Pads to reach renters. With detailed search tools and daily updates from a dedicated staff, it is not surprising that Back Bay Pads is widely considered the best way to find listings of Back Bay apartments for rent, Back Bay real estate, and Back Bay condos for sale. 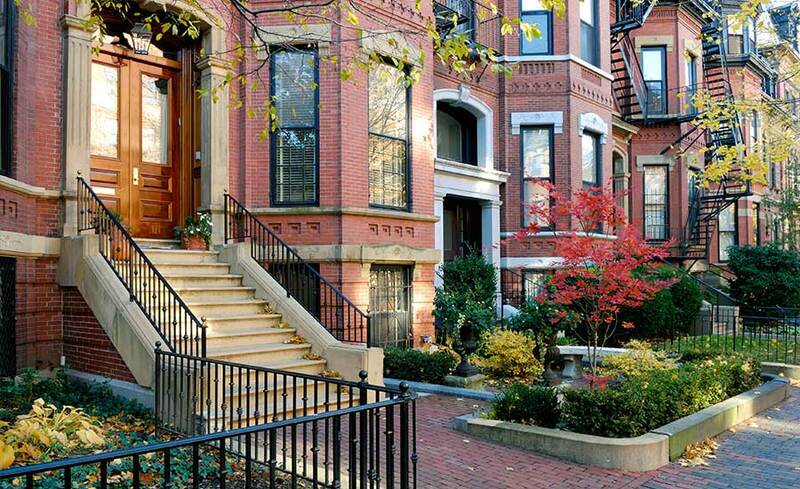 Are you thinking about buying property in Back Bay, but need help getting started? Back Bay Pads is here to help. Many people are drawn to this busy neighborhood by the river, with its charming brownstones and historic skyscrapers. Here at Back Bay Pads, you will find everything you need to get in on the action, from a mortgage calculator and property listings to qualified Boston real estate agents eager to help you. Perhaps you are a property owner looking to sell, a landlord or property manager in need of contacts, or a real estate agent seeking local connections? If you are in the business of helping people build their homes in Back Bay, Boston, then Back Bay Pads is here for you. Explore the Sellers, Landlord Services, and Resources sections to find information about local vendors, comparative market analysis services, and more. The best information, presented through an innovative technology platform, powered by the most experienced experts – That is what makes Back Bay Pads the hub for Back Bay real estate!